Summertime is here. As the pace of work slows a bit and you escape to the beach or the mountains, it’s a great time to catch up on some reading. So, what will you bring with you? We’ve complied the following list of great reads for marketers. Some are classics. Some are new. Some are edifying. Some are inspiring. All will help shift your perspective and bring new insights to you and your organization. 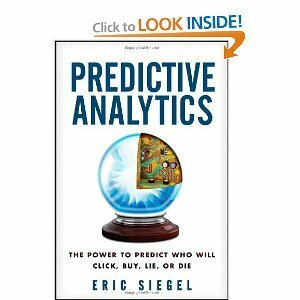 Predictive Analytics is a rich and entertaining primer on the world of analytics and big data. One reader has called it the “Freakanomics of big data.” Through the use of case studies and examples, the book is very accessible to marketers and other businesspeople–not just technologists. Given the power and importance of analytics in marketing today, Predictive Analytics rises to the top of our recommended reading list. 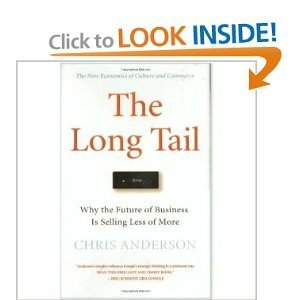 The Long Tail addresses a fundamental shift in society that impacts all marketers: the rise of the niche. As technology drives down the cost of reaching people and interacting with them, the old approach of mass marketing to the mass consumer is going the way of the dinosaur. It is now possible to market to smaller and smaller niches and meet their more specific wants and needs in profitable ways. 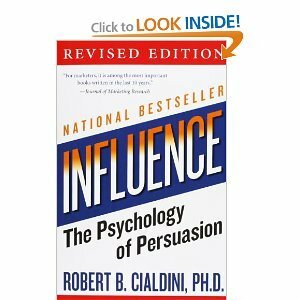 I’ve really enjoyed Robert Cialdini’s speaking and writing ever since listening intently to his Standard lecture on the art of persuasion which changed forever the way I think about politics and persuasion. In Influence, Robert shares research into how people influence and persuade one another. And, he shares his research findings in a very practical, pragmatic way that businesspeople can put into action. He argues that, if you want to influence others, you should help them achieve their goals. We were saddened by the news of his death last month, and we added The Meaning of the 21st Century to our summer reading list to honor his memory and the impact he had on so many in business and technology. 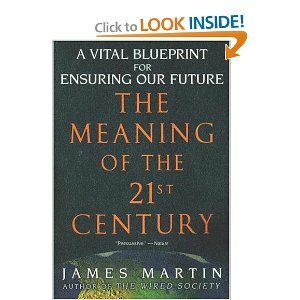 In this book, Dr. Martin argues that we can use our intelligence and technology to improve the world rather than destroy it. He offers a hopeful, optimistic call to action. 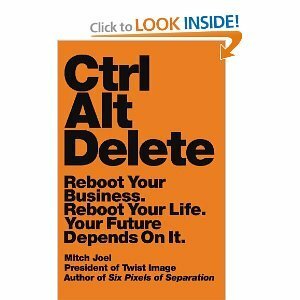 The premise of this interesting, engaging book by Mitch Joel is that business and technology are changing at such as pace that radical action is required: it is time to reboot our business models and our careers. While many technology changes have already occurred, few businesses have adapted. CTRL ALT DELETE is about changing both you and your business model and adopting an approach that incorporates major change as the ongoing, new normal. I’ve been a fan of Fons and Charles ever since reading their book The Seven Cultures of Capitalism while studying business in Europe. 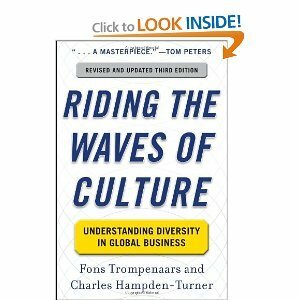 Since more and more marketing is global in nature and requires coordination with many people from diverse cultures and backgrounds, we decided to add the latest edition of their book, Riding the Waves of Culture, to this list. The ability to lead effectively in a global business environment is perhaps the most valuable skill anyone can bring to an organization. Robert Rose and Joe Pulizzi are leading experts in content marketing. Almost everyone in marketing these days is aware of the importance of content. Great content is what helps organizations build fans of their brands and build relationships with customers. Content is the linchpin of modern marketing. 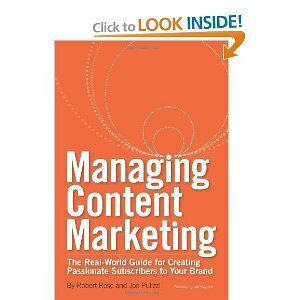 In this book, Robert and Joe explain how to manage that content more effectively. It’s difficult to think about a book written so recently as a classic of modern marketing, but such is the pace of change in marketing today. 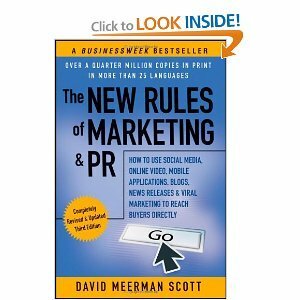 Many marketers consider David Meerman Scott to be essential reading. If you haven’t yet read this book, now is a great time to do so. David does a fantastic job outlining the changing requirements of promoting products and services in the digital age. In this inspiring book, Seth Godin challenges us to think about our work as art, to nurture creativity, and to work without a map. All of this requires a degree of courage. However, as Seth points out, obedience and conformity are no longer the safe options they were for previous generations. Use your vacation time to read this book and come back to work inspired and with a new perspective. 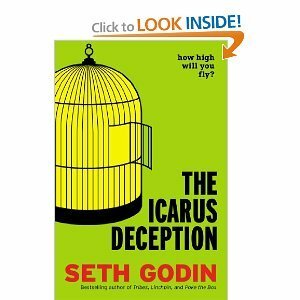 Why two books by Seth Godin on our list? Because he’s just that good. Seriously. In this classic of modern marketing, Seth explains why people are no longer willing to be interrupted by marketing messages. The solution he outlines involves building relationships, developing trust, and building brand awareness. 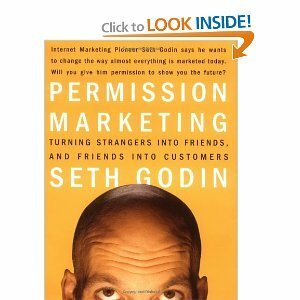 Permission Marketing meets the following tests and has become a cornerstone concept of modern marketing. 1. Does every single marketing effort you create encourage a learning relationship with your customers? Does it invite customers to “raise their hands” and start communicating?